Guilia passed on 17/4/14! Well done! 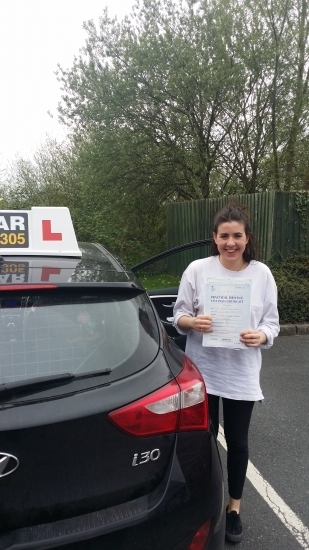 Guilia worked very hard on her lessons to get a test pass at the first attempt!